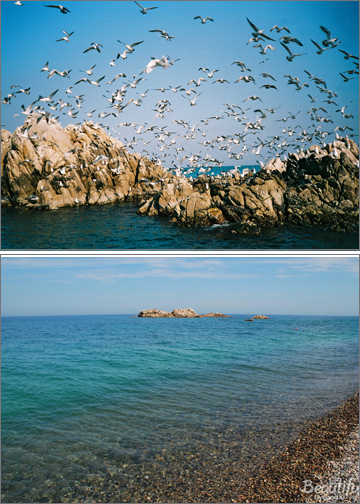 – 10people have to sign up for there to be a tour!! 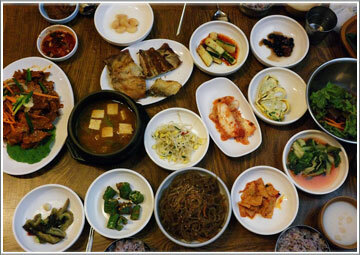 Please wait for others to go, if you are less than 10people! 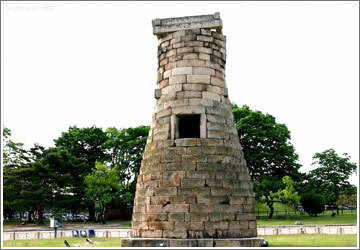 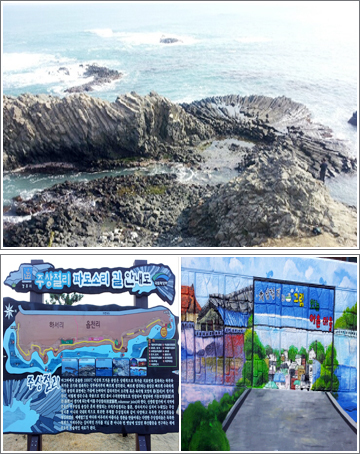 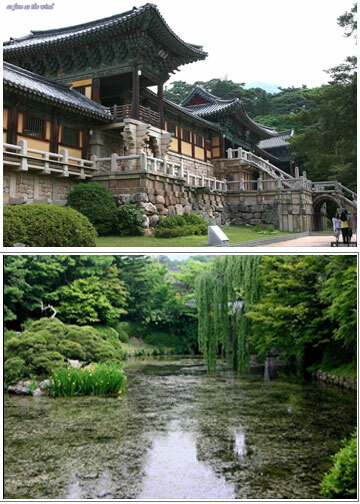 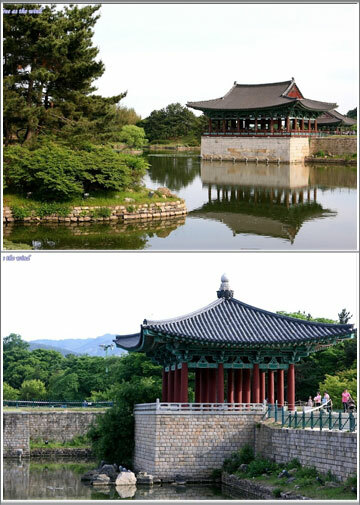 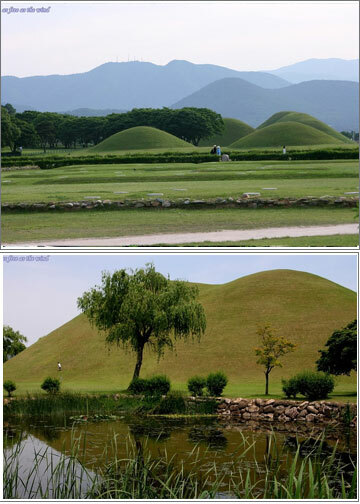 Heavenly Horse Tomb (Cheonma-chong), Cheomseongdae Astronomical Observatory, and Anapji Pond. 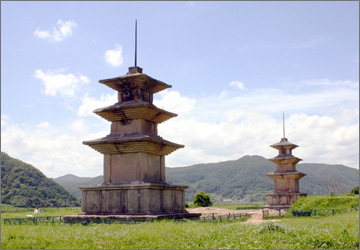 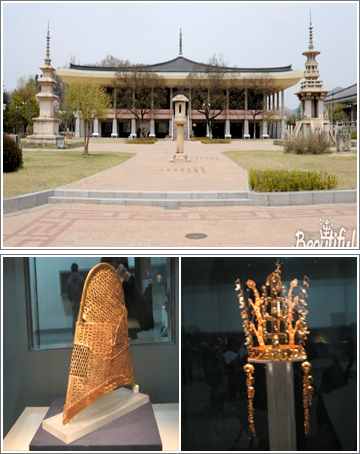 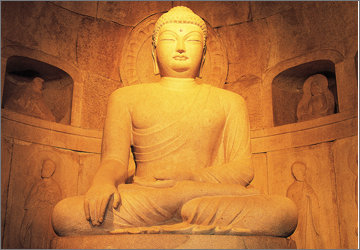 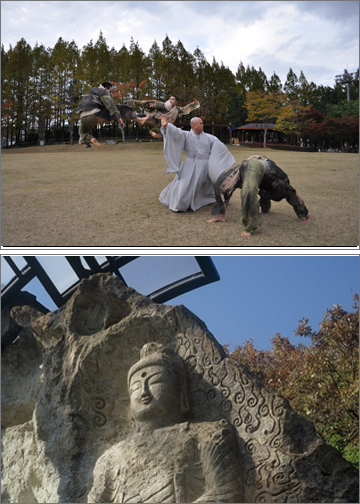 With a total of 396registered cultural properties, Gyeongju holds 5.5% of Korea’s cultural properties, and 30% of the cultural properties of North Gyeongsang Province.